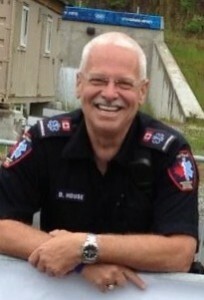 MedTech EMS is a professional, full service event medical response team headed by 30 year EMS veteran Doug House. 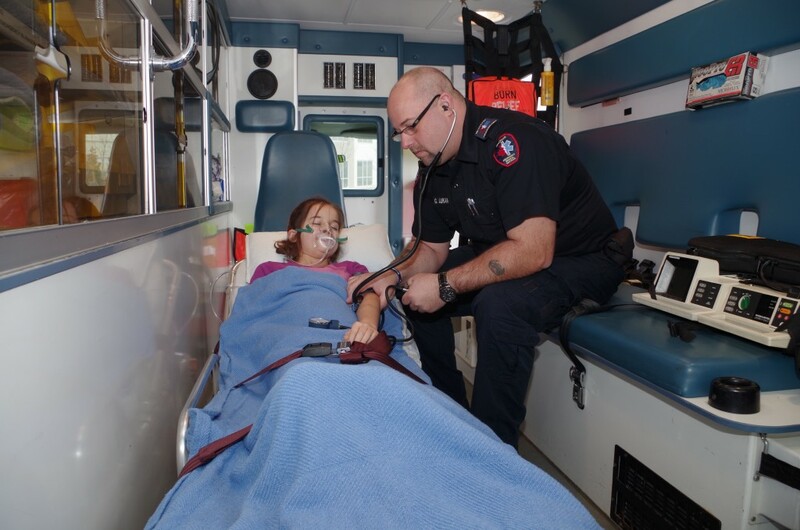 Providing First Aid and Emergency Medical Services utilizing staff certified as Occupational First Aid Level 3 Attendants, First Responders, Emergency Medical Responders and Primary Care Paramedics. MedTech EMS is establishing itself as the go-to medical team for events around BC. Contact us to discuss how we can help make your event a success.